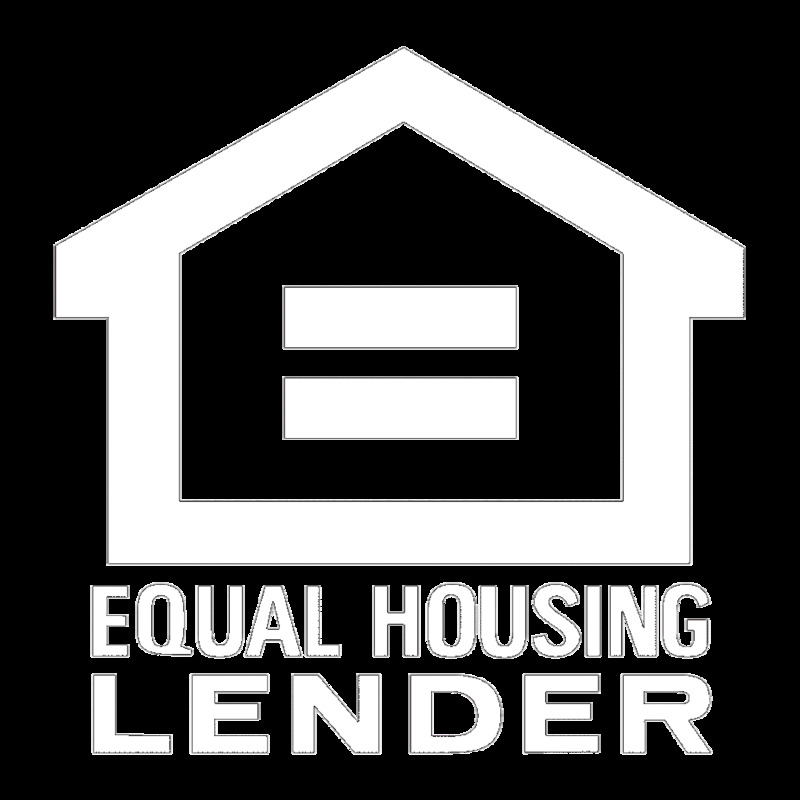 To assist with pricing Non-QM loans, Doc Types within the Quick Pricer and Full Pricer have been updated to align with the most current programs being offered. See it for yourself. Try it out on the Broker Portal.